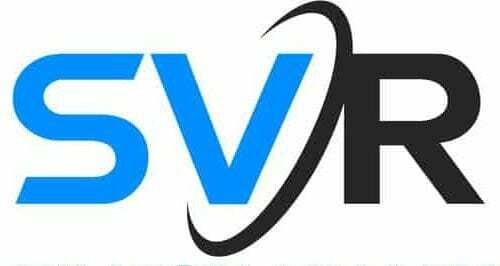 Robot Launch startup competition – round one vote now! 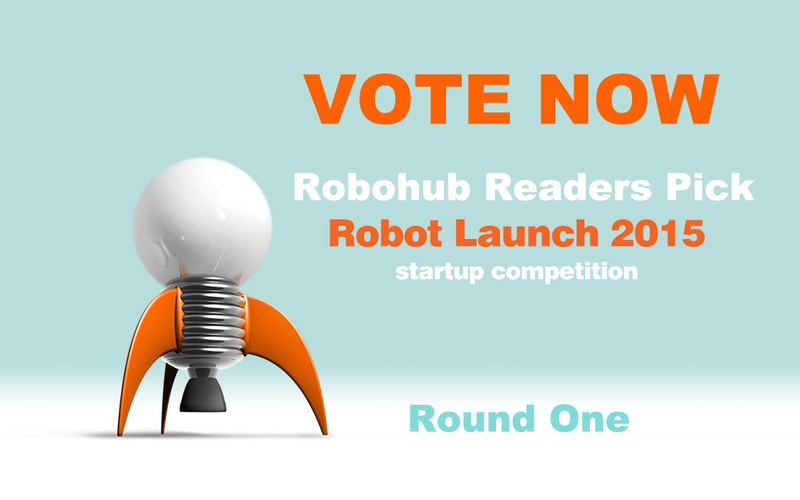 For the next three weeks, Robohub readers can vote for their “Readers’ Pick” startup from the Robot Launch competition. Each week, we’ll be publishing 10 videos from our Top 30. Our ultimate Robohub Readers’ Favorites, along with lots of other prizes, will be announced in a September live final. Every week we’ll showcase different aspects of robotics startups and their business models: from consumer facing robots to B2B service robotics and component technologies. Make sure you vote for your favorite – below – by 11:59pm PDT, 18 August, spread the word through social media using #robotlaunch2015 and come back next week for the next 10! Bringing you affordable mobile robots like BUDDY that help people live easier, safer and with a little bit of fun. Overthrow Robotics has built a full size boxing robot intended for people to physically box and train with. CleverPet is an interactive system that enables you to engage your dog’s mind with interactive puzzles, even when you’re not there. Gå.ia is an innovative project mixing robotics, biology and social relationships between humans, technology and plants. Mimetics’ founders have been providing robotics STEM education since 2001, designing the Jade Robot, based on what we have learned. Preemadonna meets our community – with a focus on girls and women – with technology that is relevant to their lifestyle. PieceMaker provides automated systems for creating custom and personalized products on-demand in retail locations. To provide a remote robot through which a person may experience in an immersive way that which the robot experiences. Sereneti Kitchen will make food healthier, tastier, and more affordable than ever before by producing robotic appliances for the home kitchen. We have developed an automatically guided mobile robotic coach RUFUS for outdoor walking and running.